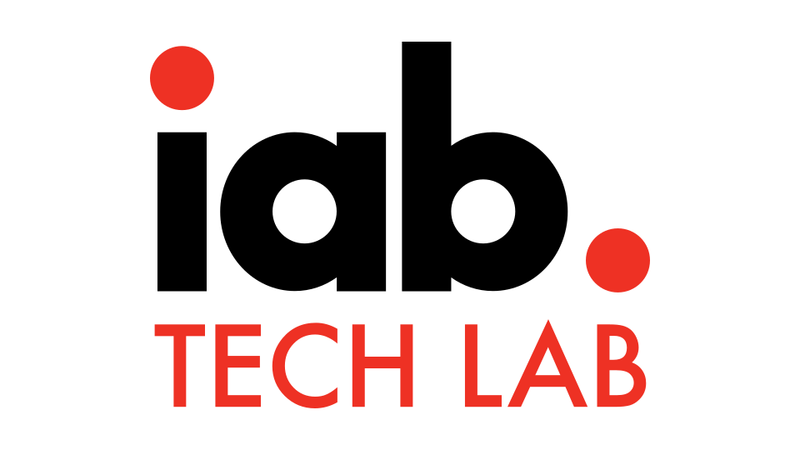 The IAB Technology Laboratory today announced the early availability of PrivacyChain, a blockchain-based protocol and ‘system of record’ that allows companies to track users’ privacy consents across complex data supply chains. Introduced for public comment and pilot testing by interested companies, this first version of PrivacyChain was developed by LiveRamp® (NASDAQ:RAMP), which is an active member of the IAB Tech Lab. PrivacyChain was designed to solve for a major industry problem: As the data ecosystem has fragmented and companies collect or update hundreds of millions of consents a year, it has become incredibly difficult to ensure that all members of a data supply chain have the most current consents. The protocol will allow companies to more easily manage and control how they handle and share users’ personal data, while providing users control over opt-in and opt-out. The PrivacyChain specification is based on a shared, immutable, distributed ledger to ensure that participants have a single, consistent, up-to-date view to a consumer’s opt-ins or opt-outs—and will help publishers and advertisers build more trusting relationships with their customers. It will also provide standardized consent management solution which speeds and streamlines deployment for all their partners. In addition, it will simplify companies’ ability to prove compliance with numerous consumer privacy regulations worldwide, including the California Consumer Privacy Act, General Data Protection Regulation, and the European Privacy Directive, as well as a company’s own privacy policies. “Consent data is some of the most important consumer data that companies collect. Consent is a person’s expression of choice over how their personal data is collected and used. It is vital we respect and honor these individual choices and practice human-values-centered data ethics. PrivacyChain is a data ethics enabling technology and we are proud to collaborate with the IAB Tech Lab to produce a protocol which helps solve the consent challenge for the adtech industry,” said Sheila Colclasure, Chief Data Ethics Officer, LiveRamp. 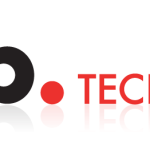 To test the specification, the IAB Tech Lab has released a reference implementation and a test bed available at IAB Tech Lab tools portal https://tools.iabtechlab.com. 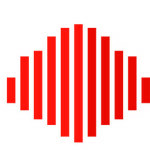 The open source repository is available here https://iabtechlab.com/privacychain/code. Please provide feedback by reviewing the PrivacyChain repository and adding comments and issues to the github repository. The Identity and Privacy subgroup of the Blockchain Working Group will review and manage the repository on an ongoing basis.